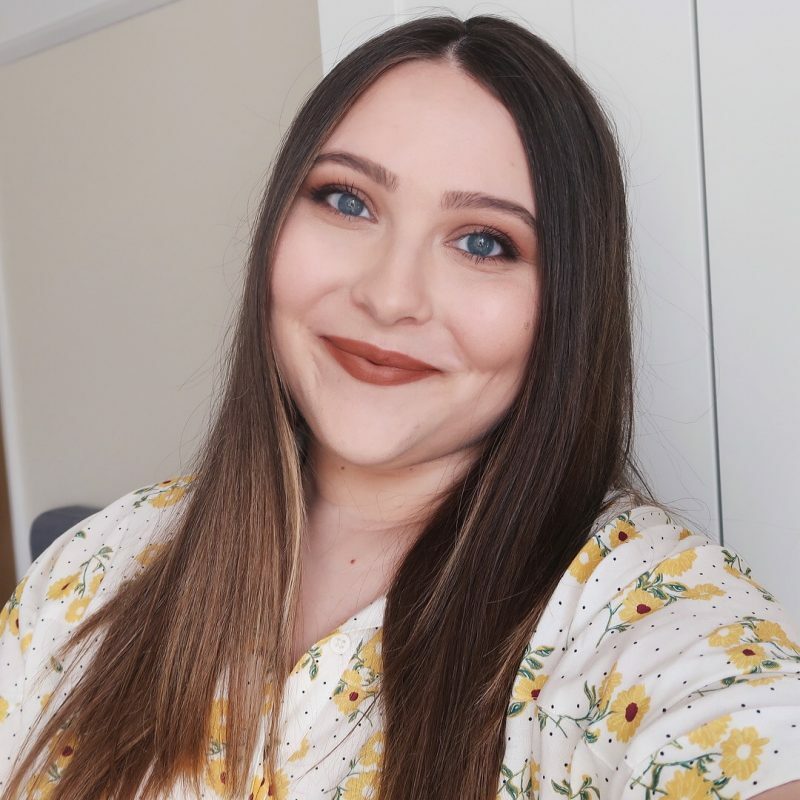 I’m always trying out new products and discovering new favourites. Some of them stay among my most used items for about a month, while others get a permanent place next to my bathroom sink or in my makeup staples drawer. Today I’m going to be talking about the second group, products I’ve discovered and used all the time during 2013. I hope you’ll enjoy the video and don’t forget to let me know if any of the mentioned products ended up among your yearly faves as well. Ja, res je boljši! Sem tudi navaden Healthy Mix uporabljala, ampak mi je serum verzija bolj všeč. Yeah, I tend to avoid lip glosses as well because of the sticky factor. Let me know how you like it! I didn't like it at first, but it got a lot better once it dried up a bit. Thank you! hun! Yeah, 3 Minute Miracle is amazeballs!